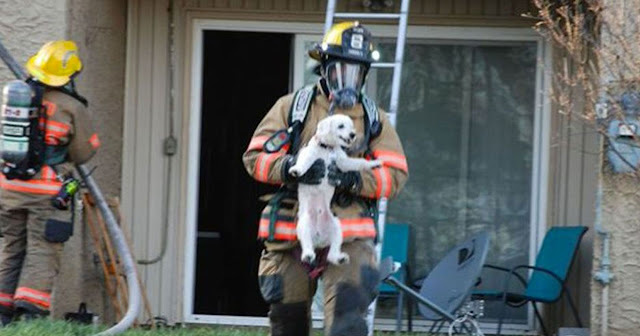 Firefighters quite literally brought a smile to a puppy’s face when they were able to rescue it from a burning apartment building and return it to it’s family. 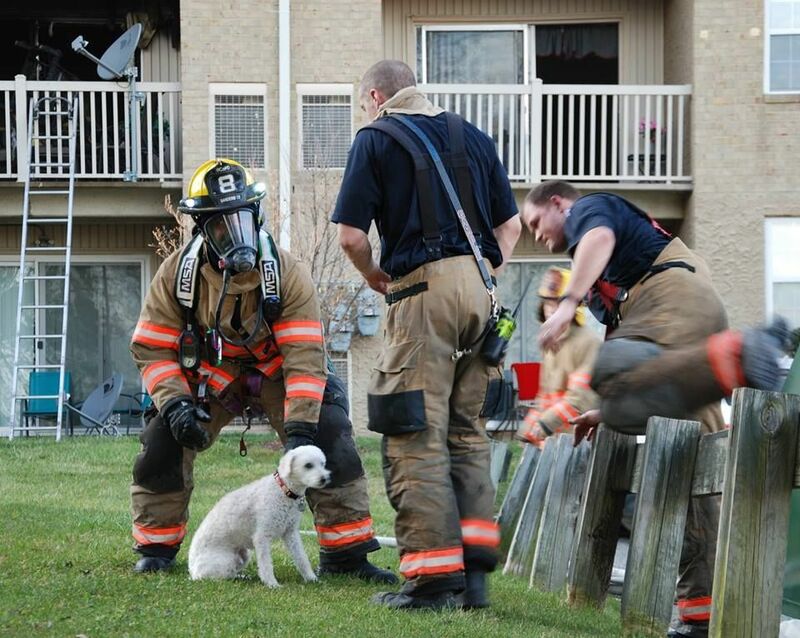 Engulfed in flames, the building walls had trapped a small puppy inside of the Parkville, Maryland apartment complex. When the Baltimore County Fire Department was notified of the rapidly-spreading fire, they rushed to the aid of the endangered residents. Among these residents, the small puppy was helplessly stuck in an apartment while the fire continued to grow. 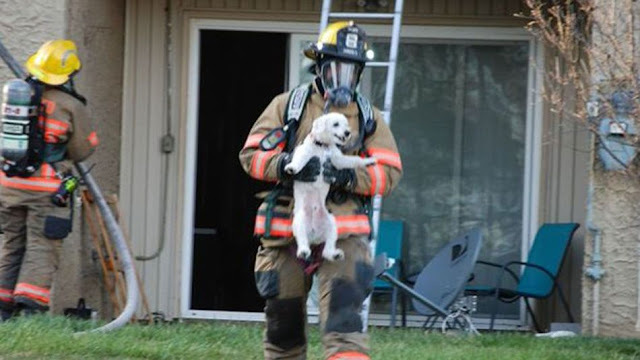 Walter Sanders, a firefighter and certified EMT, personally brought the puppy out of the building after the department was able to put out the flames. The entire time the puppy was being carried out by Sanders, an enormous grin covered it’s face. 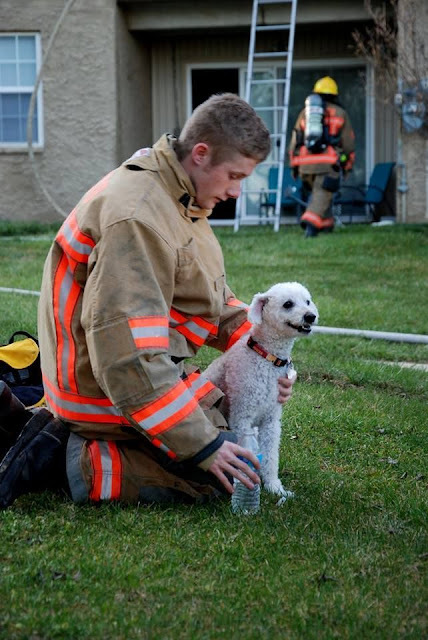 Thanks to the bravery of Walter Sanders and the Baltimore County Fire Department, this dog will be smiling alongside it’s family for years to come!